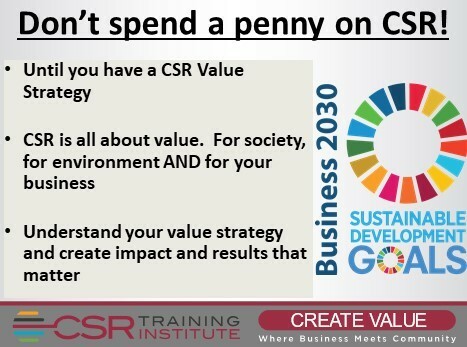 Don’t spend a penny on #CSR (or #SDGs) until you understand your value strategy around them. 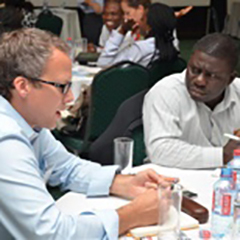 Know what value you expect to create for your organization, for society & community. If you haven’t done your homework, close your checkbook & do your homework. Do your business & the world a favour – don’t throw your money away.